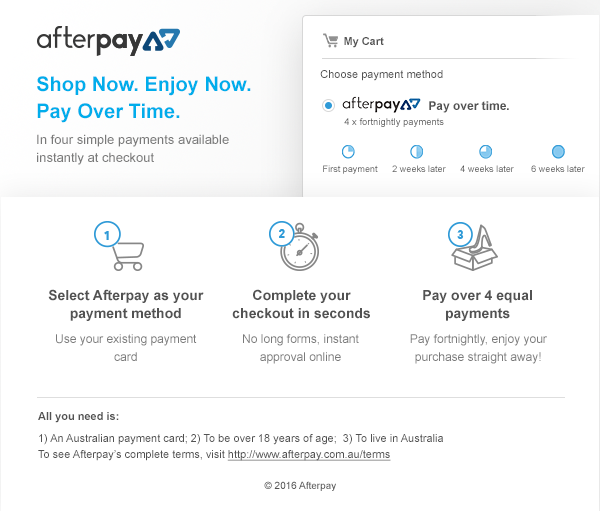 You earn 116 loyalty point(s). 116 points = $1.16. Don't judge a gainer based solely upon its calories per serving. Because when it comes to gaining lean mass, not all calories are created equally. Unlike typical weight-gain formulas that are loaded with simple sugars and fat. 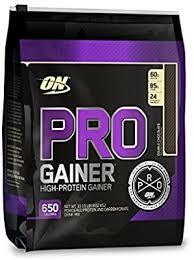 Pro Complex Gainer derives a much higher percentage of its calories from protein-7 premium protein sources to be exact. By also supplying complex carbohydrates, dietary fiber, medium chain triglycerides (MCTs), digestive enzymes, vitamins, essential minerals, and great taste as well, we've created the ideal lean gainer. Pro Complex Gainer was made with quality, not quantity, in mind. Because we understand that you want to get big, not fat. 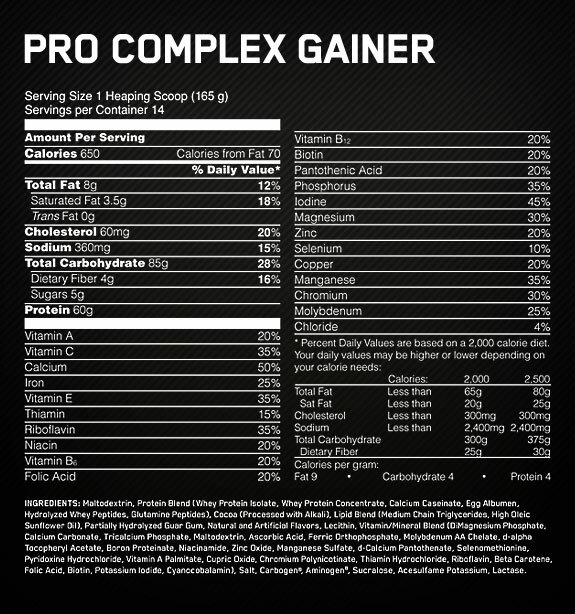 Pro Complexï¿½ gainer: Quality mass through premium proteins and nutrient-dense calories.